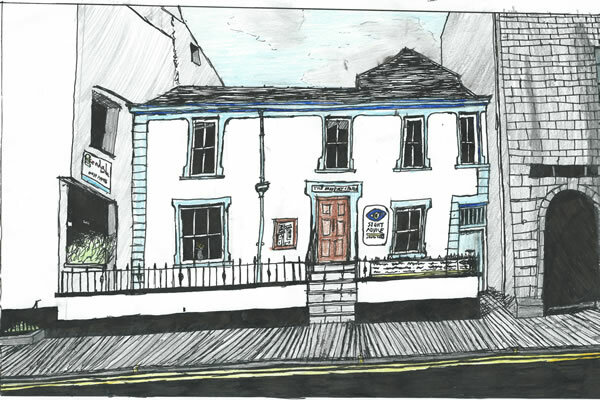 Sight Advice South Lakes (Sight Advice) was formed in 1956 and provides a variety of services to support visually impaired people in the South Lakes area of Cumbria. 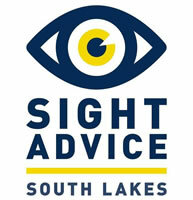 Sight Advice is an independent local charity and relies on donations, grants and legacies to maintain its services. To enable visually impaired people to live independently. To provide practical and emotional support to visually impaired people and their families and carers. To enable visually impaired people to access social support and activities. To promote awareness of sight issues and campaign with, and on behalf over, visually impaired people. Supporting over 1000 visually impaired people requires many resources and fortunately we are supported by 140 volunteers and without their help Sight Advice would not be able to operate. We are a member led charity with a volunteer Trustee Board. 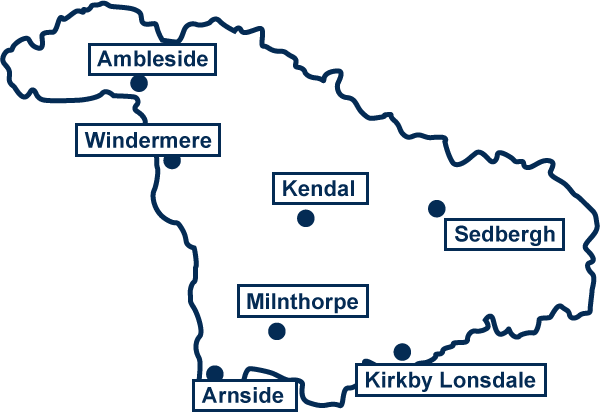 Sight Advice has its main office in The Bradbury Centre, 116 Highgate, Kendal LA9 4HE but our services are provided throughout our area which is shown on this map.